In late February, PBS entered the world of location-based social networking by joining Gowalla—a mobile platform that allows users to “check-in” at physical locations they visit and share photos, highlights and tips. The application boasts more than 1 million active users and walked away with the coveted “Mobile Award” at last year’s South by Southwest Interactive Festival. It hopes to garner 5 million users by summer. 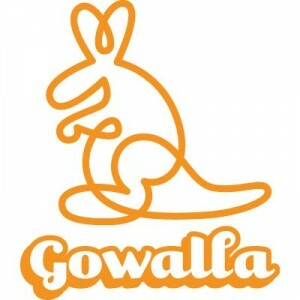 While an early innovator, Gowalla is far from alone in the mobile social networking market. FourSquare, The Hotlist, Gbanga and Facebook Places are just a few on a growing list of location-based applications that seek to attract users by blending physical and digital spaces. And attracting users they are. FourSquare has 7.5 million users, with roughly 35,000 people joining each day. The growth is not surprising considering last year nearly 39 million Americans participated in social networks on a mobile device. By 2015, that number is expected to reach more than 79 million. What are the opportunities for public media? The growing popularity of geo-location services offers public media opportunities to interact with new communities in new ways. Pew Internet & American Life Project reports that young adults, African Americans and Hispanics are more likely to go online wirelessly than other groups (more than a quarter of U.S. teens access the Internet from a mobile phone). Overall, African Americans are the most active users of mobile Internet—and their use is growing at a faster pace than other groups. Additionally, trends suggest that media content will be increasingly tied to physical spaces. FourSquare allows users to submit photos with check-ins, YouTube has been tying content to location for years and, just last week, NCME’s Ann Alquist discussed how Broadcastr maps audio content based on where it was created or what it references. Imagine: A mobile user checks into your city’s art museum on Gowalla and they’re offered a clip your station produced about the institution’s Picasso exhibit. Or, a high school student visits Washington D.C.’s Vietnam War Memorial and is prompted to stream a preview of a Ken Burns film. Both are potential parts of public media’s future. Beyond providing another platform for distributing content or reaching new audiences, location-based social networking helps public media build relationships—a paramount priority for any organization seeking to engage the people it serves. Participating in geo social networks creates opportunities for stations and producers to connect with communities in new ways; it pushes conventional boundaries for what public media “is” and creates new relevance for quality content and the indispensable value stations offer to local communities. Inspired by PBS’ foray into Gowalla? Join the site (you can opt to connect via Facebook). Need a quick overview of location apps? We found a Location Apps for Dummies article (see both part one and part two) that offers quick differentiation among 12 popular tools. 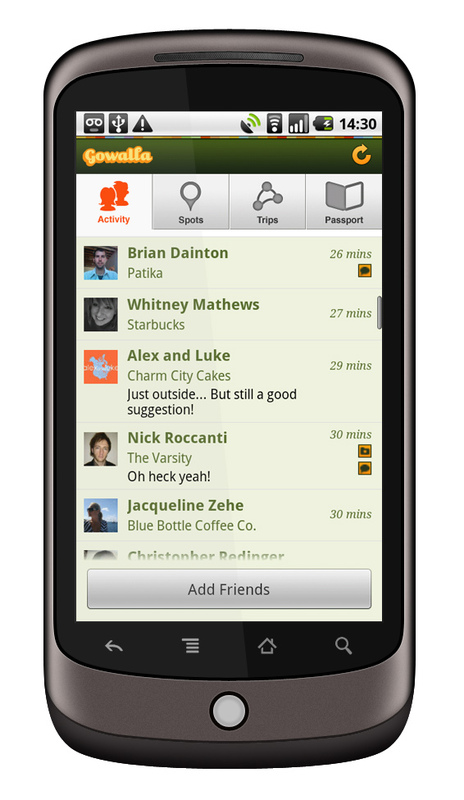 When you’re ready to dive in, consider friending NCME on FourSquare.